We understand the business problem and provide solutions to address the problems. We understand short term and long term business goals and align the technology solution / roadmap to achieve the business goals. Our team has extensive knowledge on working on open source technologies, closed sources technologies irrespective of native application to cloud application. We understand the tools & technologies that are right fit to solve the business problem. Quality & Customer Satisfaction is paramount in everything we do. We are dedicated to the continuous improvement of the quality through measurement, analysis and action. We believe in continuous improvement, innovation and learning. to match the needs of the customer. 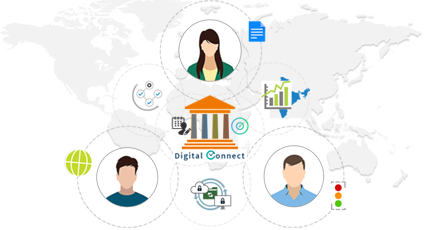 We help customer to adopt into Rapid changes in the technology to stay focused into core business. Stay Focused on Business not the Technology. 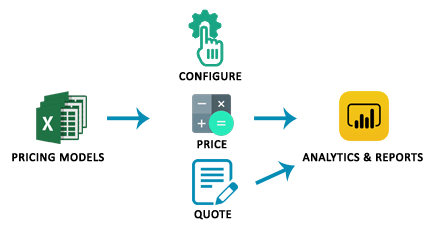 Process for automating pricing calculation of packages by migrating costing model from excel to Web Application, providing extensive and flexible tool for Pricing Analysis. 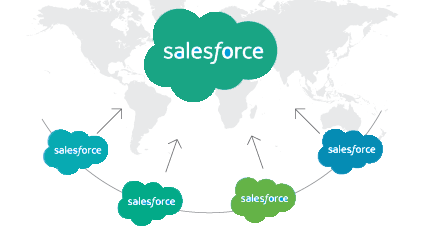 Consolidation from multi org to single org improved visibility for management, sharing of products between countries & standardize business process. Consolidation helped in cleansing & archiving. 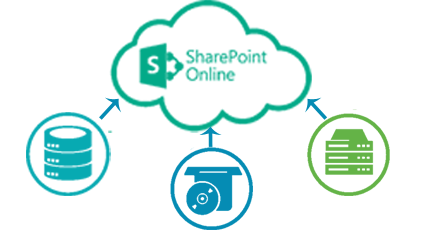 Migration from Notes to SharePoint provided a central repository for all information, 24x7 access to all the stakeholders & expanded the ability to integrate with other systems.